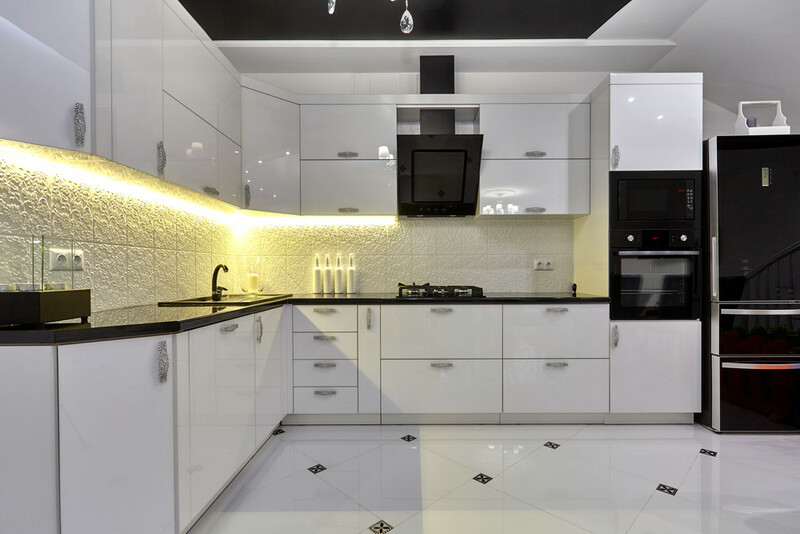 When it comes to the design of your new kitchen, you will probably be thinking about the colour scheme, the finish, and the range of cabinets suitable for your home. But you should also be thinking about a design scheme. Minimalist design is one such option, and this can lead to a stunning kitchen when implemented correctly. But what is minimalist design? Well, here at Homematas, we are Preston’s leading kitchen design experts. As a result, we have produced this guide to minimalist design for your kitchen. So what is minimalism, and how can it be applied to the kitchen? Well, minimalist design is all about simple designs that do not create visual clutter or distractions. And in fact, all the physical clutter needs to be removed too, for minimalism to work. choose plain, un-decorated cupboards and fixtures that are not embellished in any way. Slab cabinet doors can work well for this. both matt and gloss finishes can be very effective for a minimalist design. Matt finishes work well for drawing attention to the small details, while gloss finishes can be very effective when combined with the right lighting.